What is the difference between a violin and a fiddle? Nothing but attitude! They are one in the same. While people like to say that if you are playing classical music, then you are a violinist, and if you are playing country music, then you are a fiddler, the instrument itself is no different. Regardless of what style of music you play on it, whether you call it a fiddle or a violin, is your own personal preference. The violin is traditionally made of wood, with strings produced from gut, steel, aluminum or synthetics and its bow strung with horsehair. Sound is made by using your right hand to draw the bow across one or more of the four strings, while the fingers on your left hand are placed to change the pitch and make different tones. The violin is in the same string family as the viola, cello and bass. It is the smallest and highest sounding with the bass being the biggest and lowest. This instrument is played by many different people in many different styles, including classical, jazz, bluegrass, folk, metal, rock and roll and even hip hop! The violin can add to a symphony of sound as well as stand alone with a beautiful solo, making it a very popular choice of instrument to play. The viola and violin are always being mistaken for each other. 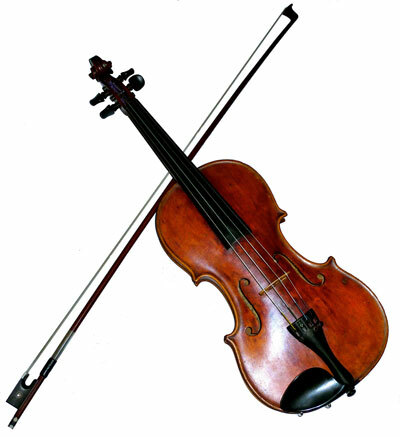 The viola is slightly bigger than the violin and produces a lower and deeper tone. It has a low C string in contrast to the violin’s high E string and also has it’s own exclusive clef for note reading called the alto clef. Violist must be prepared for both alto clef and treble clef when reading music. Violas are held almost exactly as the violin. The instrument is placed under your chin while the bow is drawn across the strings with your right hand. The fingers on your left hand are placed on the strings to change the pitch and create different tones. The viola is hundreds of years old. In fact, some reports say it is the oldest of the string family. Bach, Mozart and Beethoven all played the viola and famous luthier Stradivari even made violas that are worth more than his violins, giving this instrument an interesting history worthy of note. 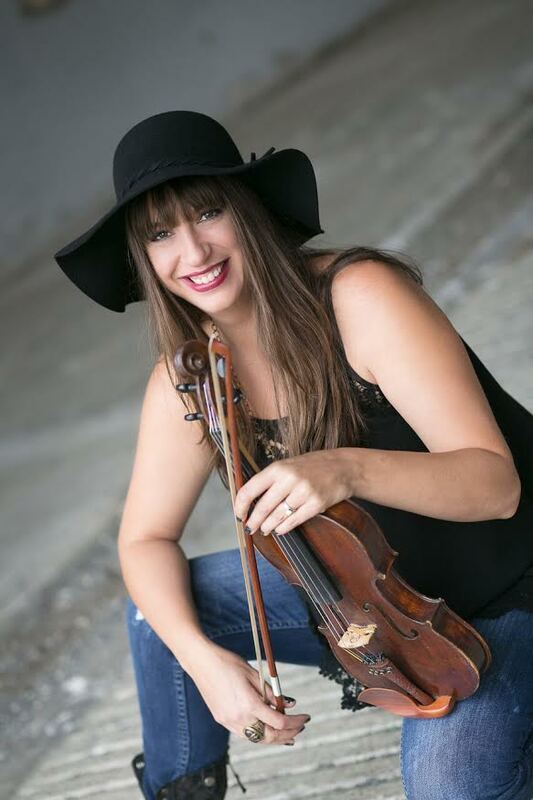 Sada set out on her musical journey with violin in hand at age 9 in Spokane. Quickly immersed in playing with local symphony orchestras, several string quartets, and as a soloist, she has a deep passion for music and continually seeks out new opportunities for learning and sharing.